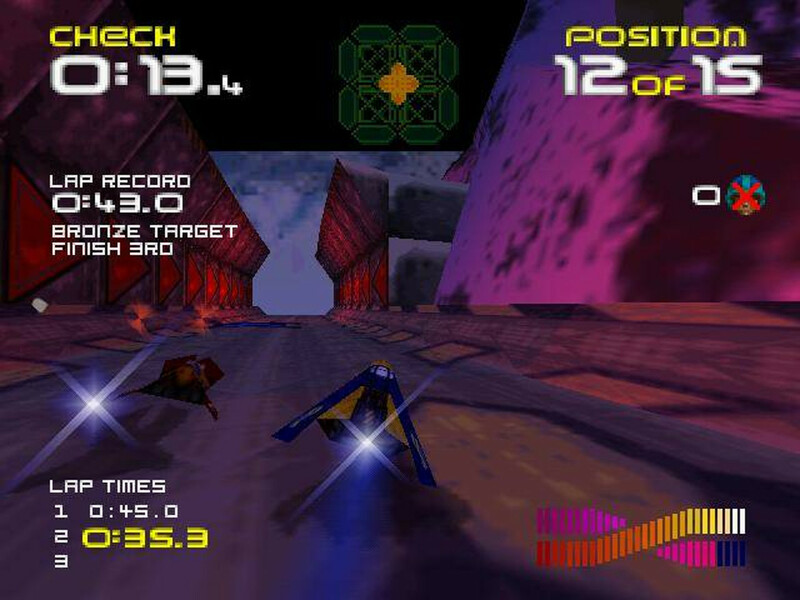 The word ‘Wipeout’ in the video game world is as synonymous with the PlayStation brand as F-Zero is with Nintendo. 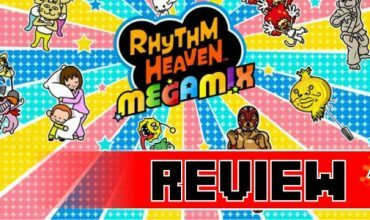 It’s hard to think that the series once made a splash on both the SEGA Saturn and N64, with the latter receiving a port that actually aged very well. 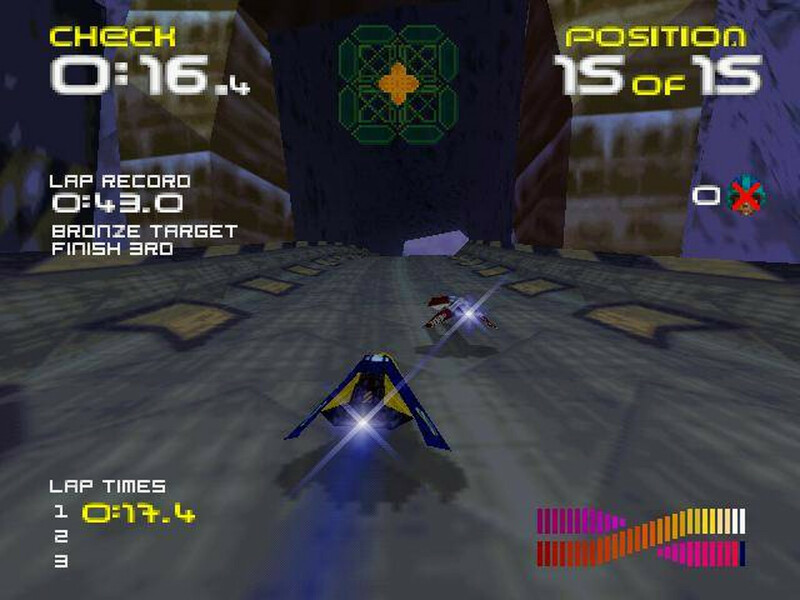 Wipeout 64 has never been regarded in the same light as the main series titles on the PS1. 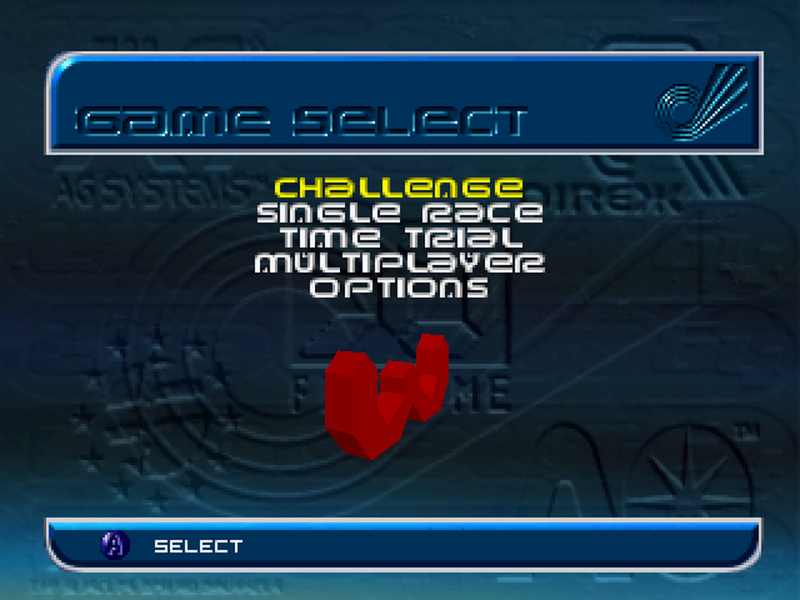 It appeared on the N64 three years after the launch of Wipeout 2097 and is based in 2098, a year after the PS1 classic when you look at the in-game timeline involved. It was weird to see a Psygnosis game on the N64, but here it is. In some instances it pushes the series forward and in others it takes a step back. Perhaps what’ll be considered the biggest flaw is the soundtrack. 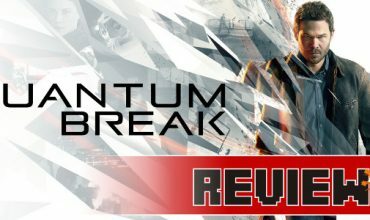 Unlike the previous entries in the series there is a genuine disconnect with the club scene in that particular era, and in Wipeout the music of the club scene plays a huge part of the overall feel in the game. Thanks to the cartridge compressing audio files there are only nine tracks added to the list, with only Fluke and Propellerheads being known artists. To add some salt to it all the compression isn’t any good. The tracks all sound a little muffled and are generally unforgettable. Even the sound effects and announcer voices are unclear, as if they’re coming out of the inside of some empty cardboard box. It’s a shame, because everything else in this game is spectacular. The frame rate is much smoother and controlling your ship is that much easier thanks to it being controlled using an analogue stick. As soon as you start it up 2097 players will feel right at home. The menu has the exact same style when switching between different areas. There’s also many more modes on offer. The first thing you’ll spot is ‘Challenges’. 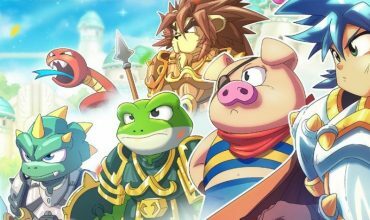 It’s similar to the story mode in F-Zero GX whereby you’re tasked at complete races, times trails and weapon challenges, with six events in each discipline. Wipeout veterans will have a field time tackling those challenges. Make no mistake, they’re tough. Following that you have access to the expected Single Race and Time Trial mode, but it’s the only Wipeout game to date that allows for 4-player split-screen racing. All four classes (Vector, Venom, Rapier and Phantom) feature with seven tracks to test it out on. Vehicle types include the classic Feisar, AG Systems, Auricom, Qirex and improved Pirhanha II ship. It’s all very 2097, until you take part in your first race. I took the time to compare this to Wipeout 2097 to Wipeout 64 and the latter aged much, much better than the PS1 game. The frame rate is much smoother and controlling your ship is that much easier thanks to it being controlled using an analogue stick. Back in 1999 it was the first Wipeout game to make use of analogue controls and it’s obvious that Psygnosis put lots of effort into this version of the game to prepare themselves for Wip3out on the PlayStation that would ultimately receive analogue control support. There are also additional weapons available for this version that were not seen in 2097. Unfortunately the compressed audio is a rather big chink in its armour. Instead of just one rocket shooting out from your ship it shoots three at one time to increase your chance of connecting with a rival in the distance and missles can rear-lock to defend yourself when you’re ahead. The other usual suspects are all there including Quake Disruptor, Mines, Electro Bolt Auto-Pilot and more. To top that each team has a weapon unique to its own craft, named Super Weapons. The Feisar ship has a cool mini-gun, while the Piranha II (which must be unlocked to use) comes with a stealth ability – something you would also see in Wip3out later on. The most important aspect is how it plays, and there it’s miles ahead of most 90s Wipeout games. Yes, bumping against barriers is as frustrating as it’s ever been and it’s nowhere near as forgiving as the recently-released Wipeout Omega Collection, but when you take into consideration that this game is nearly 20 years old it’s something worth looking past. Unfortunately the compressed audio is a rather big chink in its armour, otherwise it would be the old school Wipeout game to own. If audio is not important to you add an additional point to the score, but those who want some tunes will likely wipe out when hearing this. A beautiful N64 racer only letdown by bad audio compression, and when it comes to a Wipeout game audio plays a big role.